Set in the realm of brutal Greek mythology, God of War III is a single-player game that allows players to take on the climatic role of the ex-Spartan warrior, Kratos, as he scales through the intimidating heights of Mt. Olympus and the dark depths of Hell to seek revenge on those who have betrayed him. Armed with double-chained blades, and an array of new weapons and magic for this iteration of the trilogy, Kratos must take on mythology?s darkest creatures while solving intricate puzzles throughout his merciless quest to destroy Olympus. 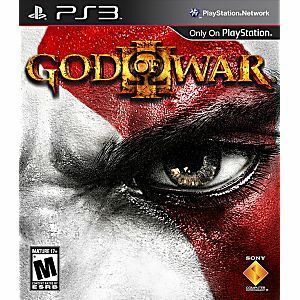 Containing signature and addictive God of War gameplay — a combination of over-the-top action combat, exploration and puzzle-solving — along with an engrossing mythologically inspired storyline and a selection of new weapons and a new weapons system, it is a fitting conclusion to the much praised God of War franchise. Brought it for my son He loves it. God Of war is one of my favorite playsation exclusives. The serious is excellent! Great job guys! Absolutely worth the buy! My game case in great condition the disc had nothing on it and came with the booklet! Been nerdn out since! Buy it! My son just turned 23 in July ('18...he used to play the first God of War as a teen from sunup to sundown. He was quite surprised when he opened his present to find this game! He loves this game and this series of games! I will be getting him the 1st and 2nd for Christmas! Thanks Lukie Games! 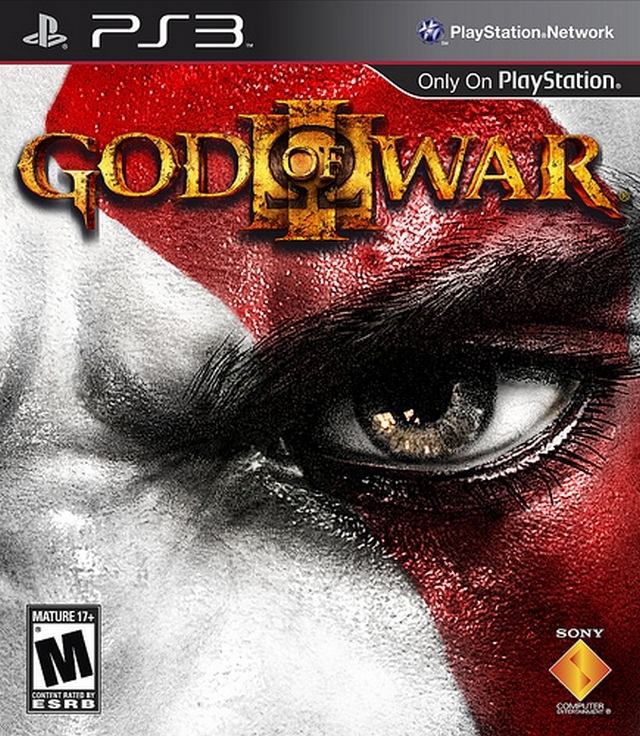 A really cool game and an amazing finale to the God of War trilogy. great product , in good condition ! This is the best God of War yet. I really enjoy playing it and have almost beat it. Game is in excellent condition and Lukie Games rocks!